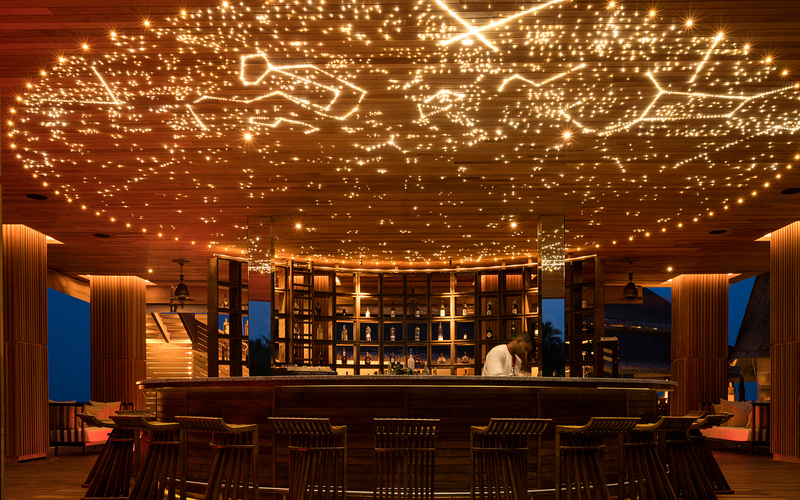 Richard Branson is developing a new diving destination off the coast of the British Virgin Islands that will preserve history while giving divers an underwater cultural and environmental show. The YoKo BVIArt Reef, as the project is called, will be on a ship that is one of only five survivors from the attack on Pearl Harbor. The vessel is known as the Kodiak Queen (or YO-44) and will be submerged off the coast of Virgin Gorda. 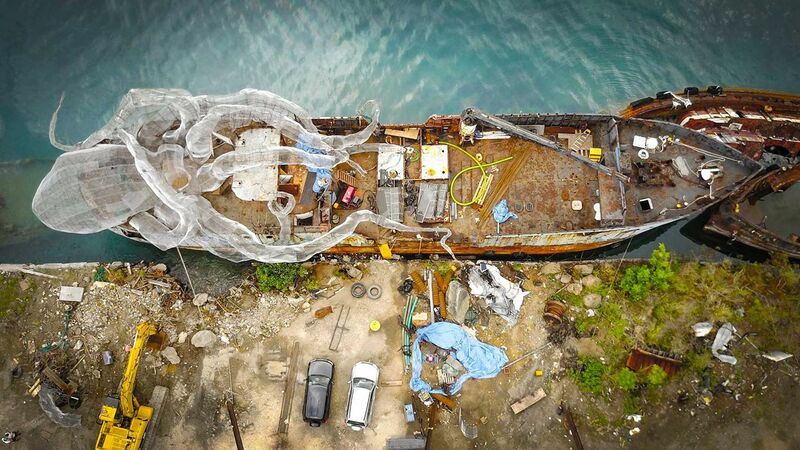 Although it may seem counterintuitive to sink a boat that remains one of the few survivors of the attack on Pearl Harbor, submerging the boat will actually save it from becoming scrap metal. The boat is expected to be submerged this month. One or two months after it is sunk, divers will be able to explore the area. 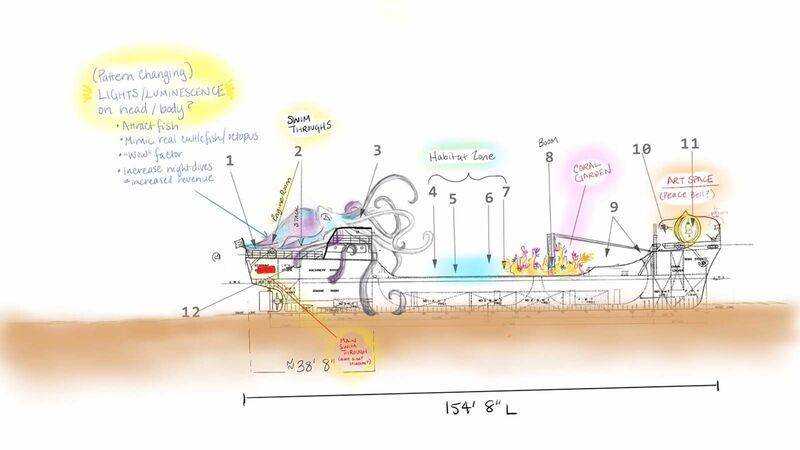 Onboard the sunken boat, divers will be able to explore a sunken art installation. 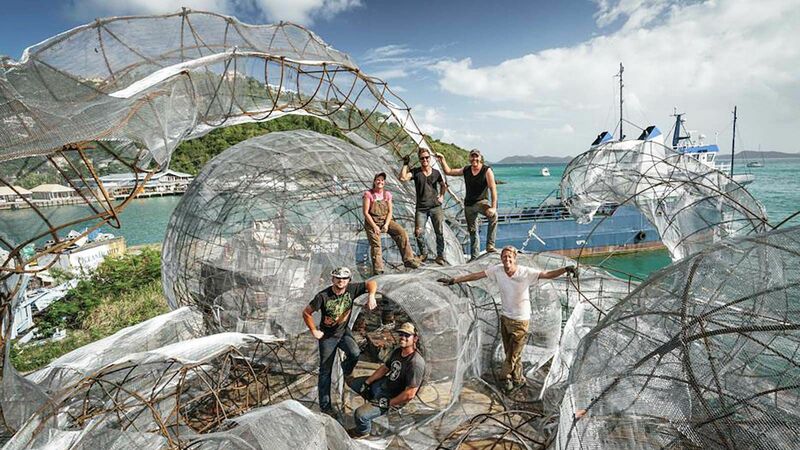 The crowning gem of the collection will be a giant Kraken sculpture that will wrap its arms around the boat. Once the Kraken and other art is installed, the team behind the project will monitor the underwater reef and artificial habitat to monitor the marine health of the area. Artists of the Kraken installation, from left: Joshua Wilson, Cory Havens, Rebecca Coward, Drew Shook, Chris Plough, and Mike Cline. All of Secret Samurai Productions. An original concept sketch drawing of the project. 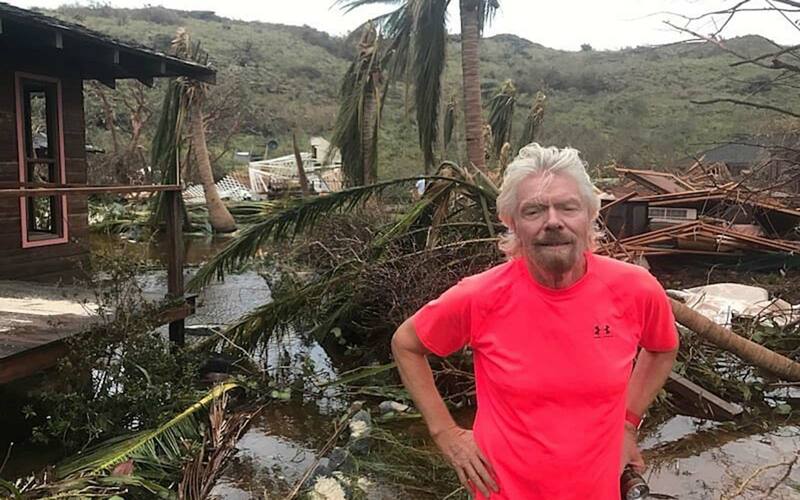 Branson is working in conjunction with several organizations to produce the diving site—including Unite BVI, a not-for-profit that empowers local children, Secret Samurai Productions, a group of artists who produce “engagement art,” and Maverick 1000, a collective of entrepreneurs who fund innovative new ideas.